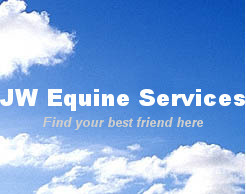 I have been helping people with their horses, and horses with their people for over 20 years. "I lov lov lov horses"
I enjoy training from the ground up and competing to win with my work in progress. I enjoy coaching my students to their victories as well. I try to be unique and up to date in my teaching to keep things fresh and interesting even though I am most known for an old fashion work ethic. My fundamentals of training come from the old school best, and I also keep up with what judges are looking for today. If you are looking to buy, sell, lease, take lessons, get training, show, or leisure ride I can help. I live to ride and be with nice horses.